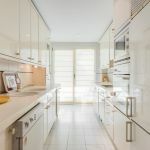 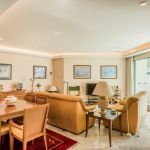 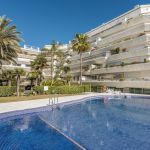 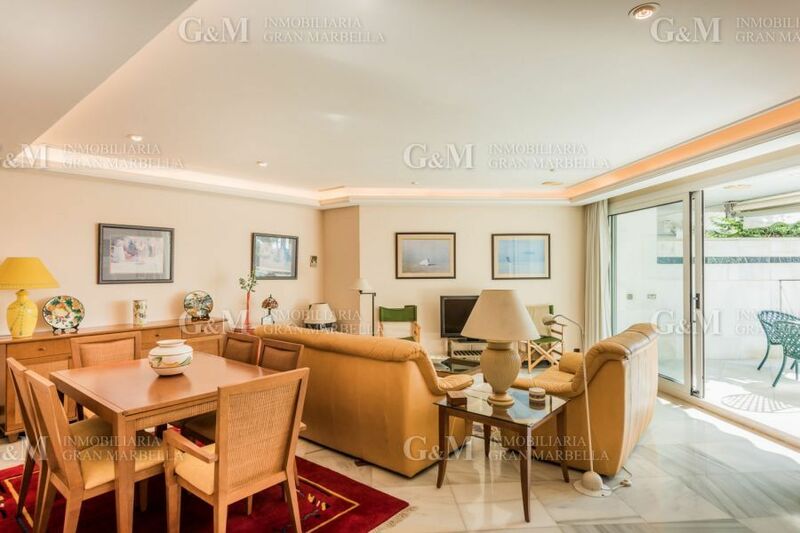 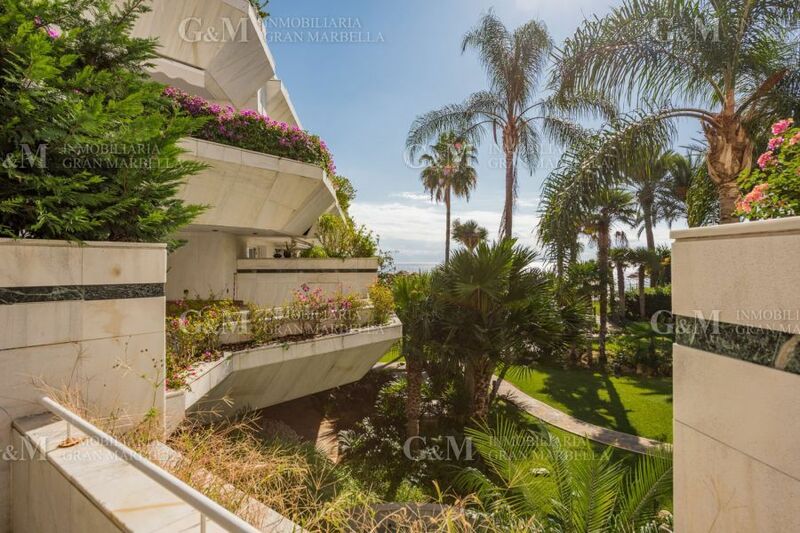 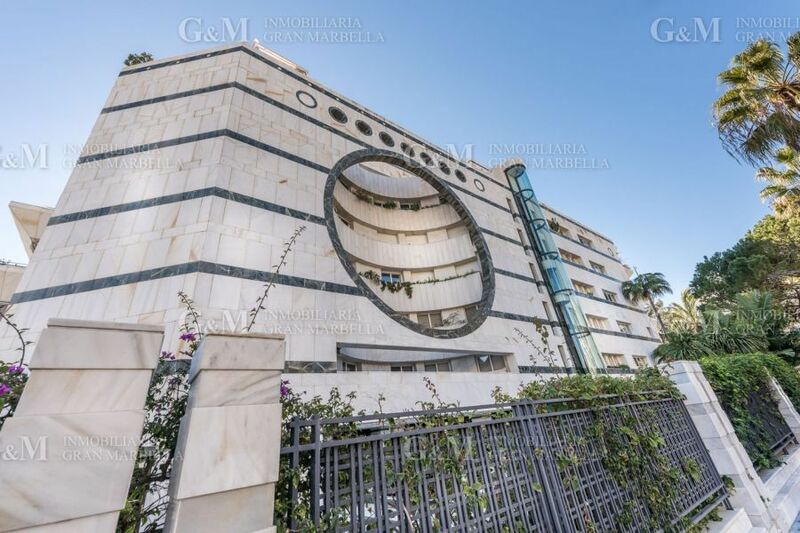 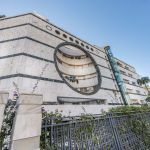 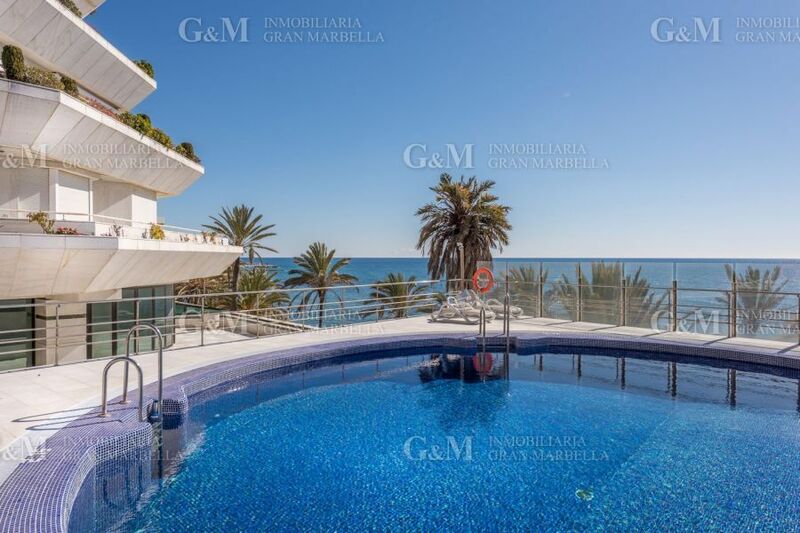 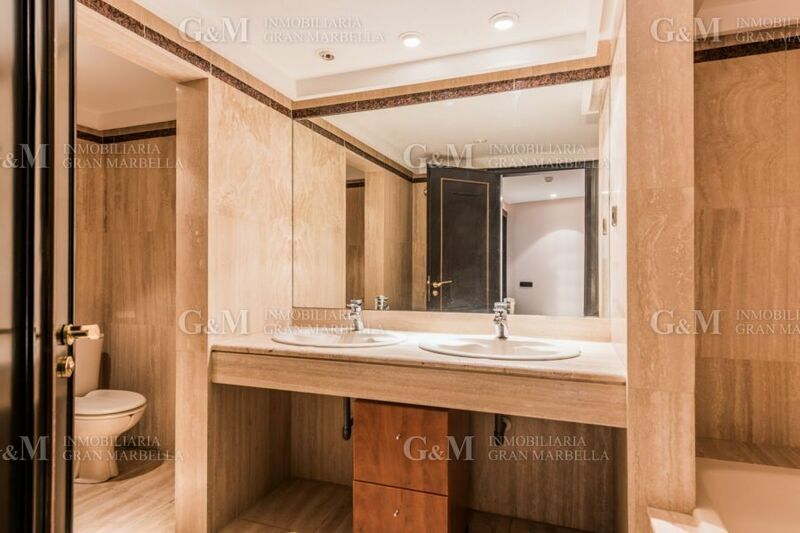 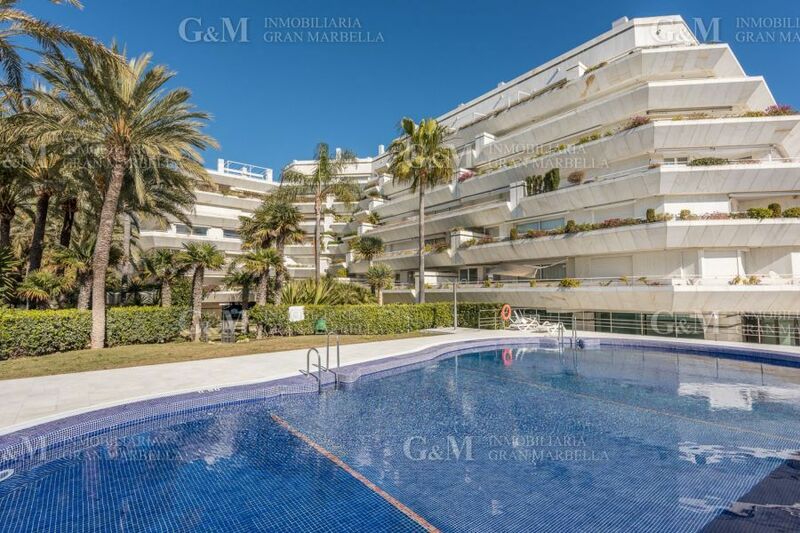 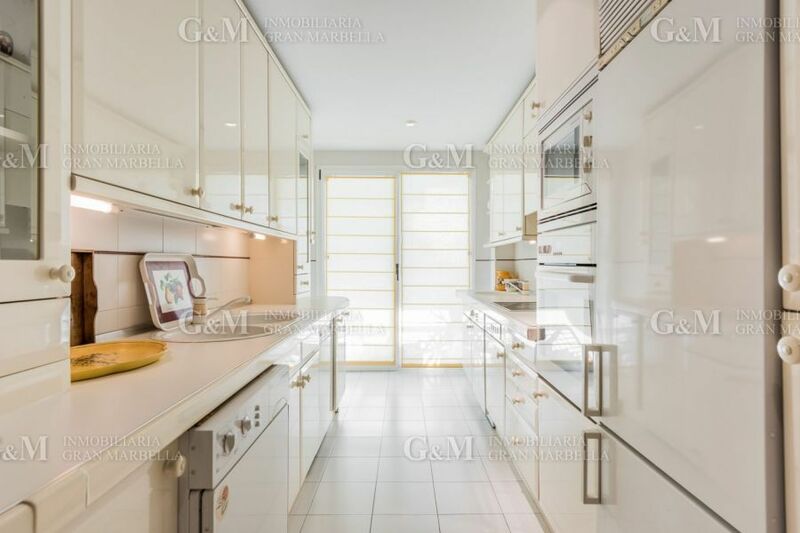 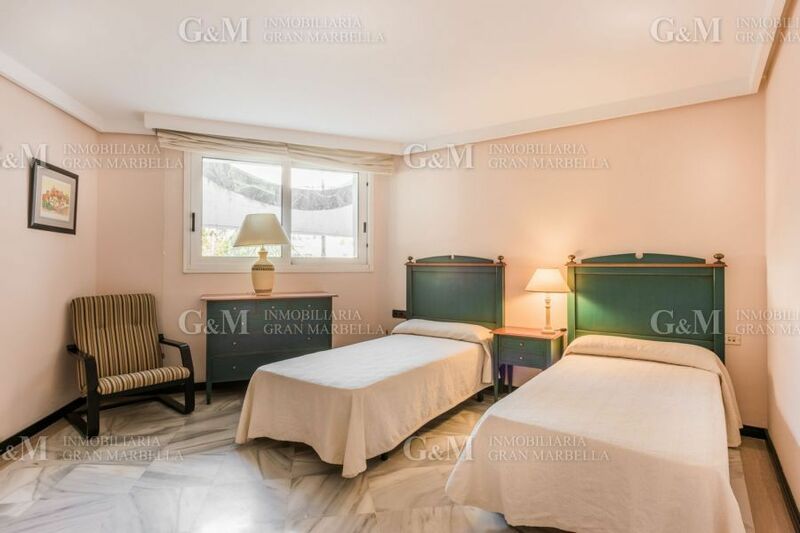 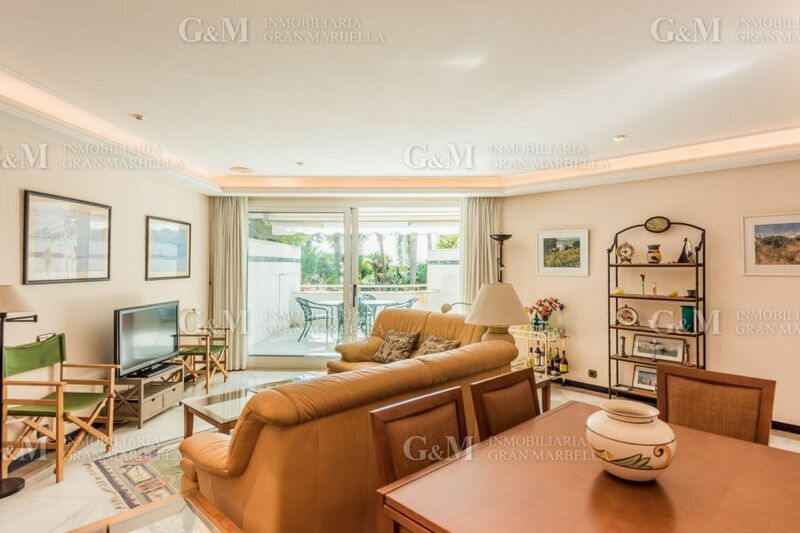 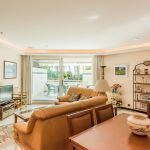 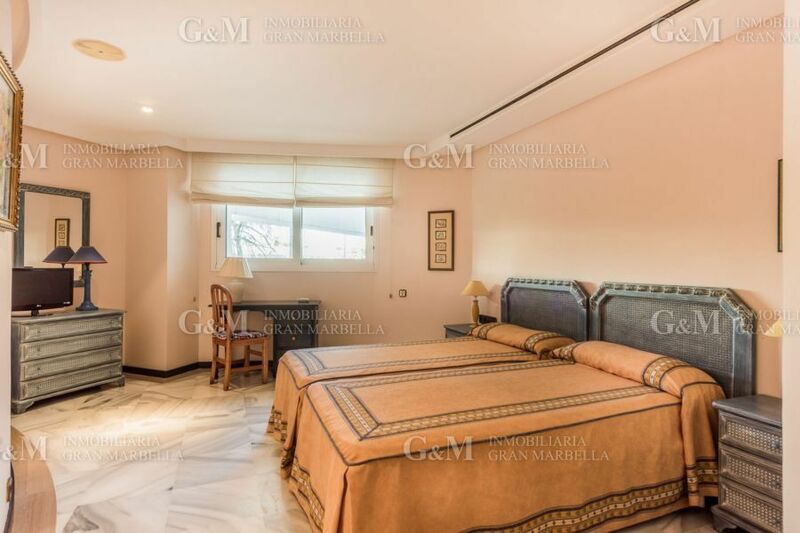 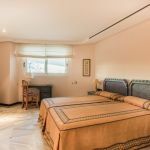 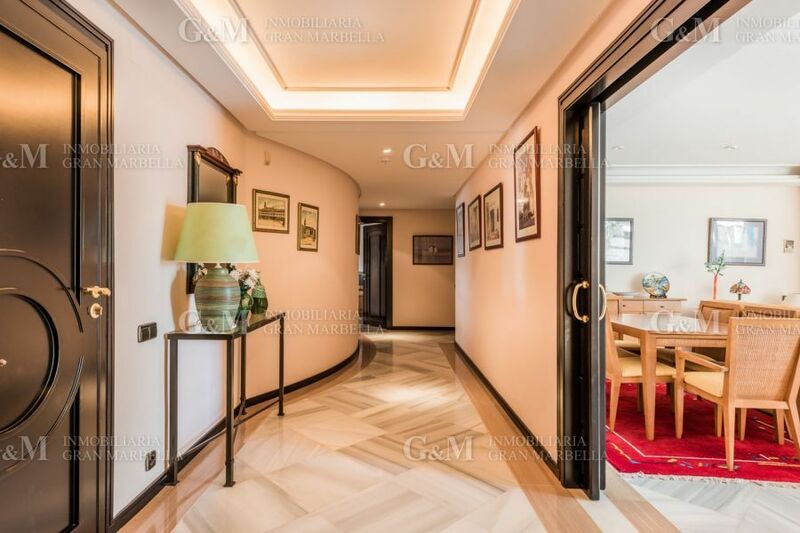 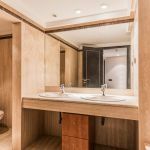 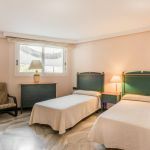 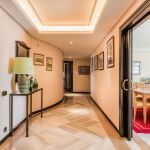 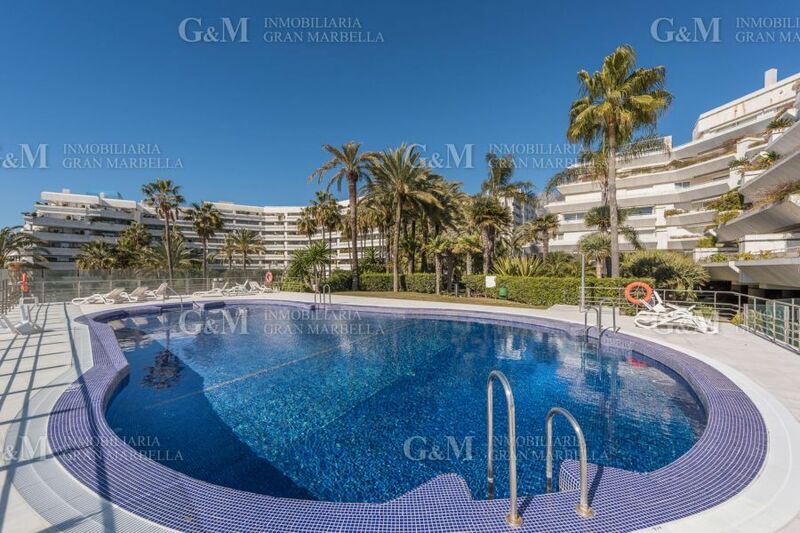 LUXURY APARTMENT IN MARBELLA CENTER , 1st. 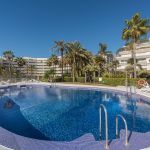 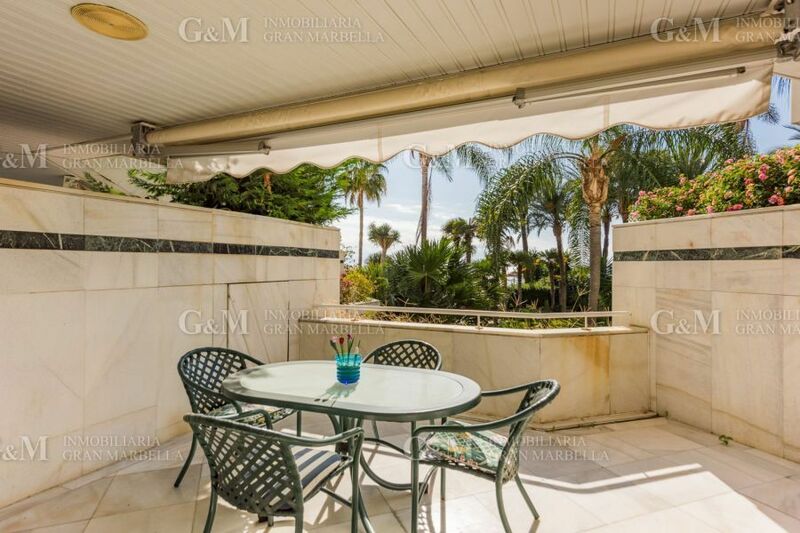 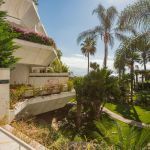 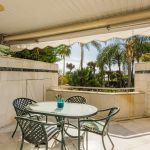 LINE BEACH, 2 BEDROOMS, 2 BATHROOMS, SOUTH/WEST FACING, 202 M2 TOTAL BUILT AREA, 25,75 M2 TERRACE, 2 GARAGE SPACE, PARTIAL SEE VIWES AND GARDEN, HEATED POOL, COMMUNAL GARDENS, 24 HRS. SECURITY.